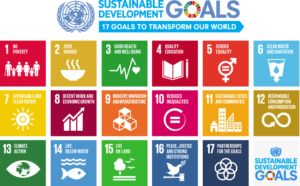 Trucost, a leader in carbon and environmental data and risk analysis, has launched the Trucost SDG Evaluation Tool to help enable companies to identify business risks and opportunities aligned with the United Nations Sustainable Development Goals (SDGs). 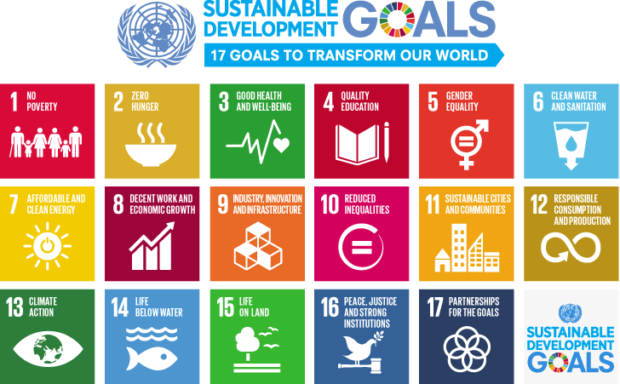 On September 25th 2015, countries adopted the goals to end poverty, protect the planet and ensure prosperity for all as part of a new sustainable development agenda. Hey Buddy!, I found this information for you: "SDG Evaluation Tool Launched by Trucost". Here is the website link: https://www.duurzaam-ondernemen.nl/sdg-evaluation-tool-launched-by-trucost/. Thank you.